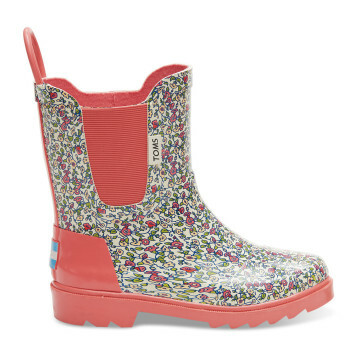 April showers bring May flowers—right? 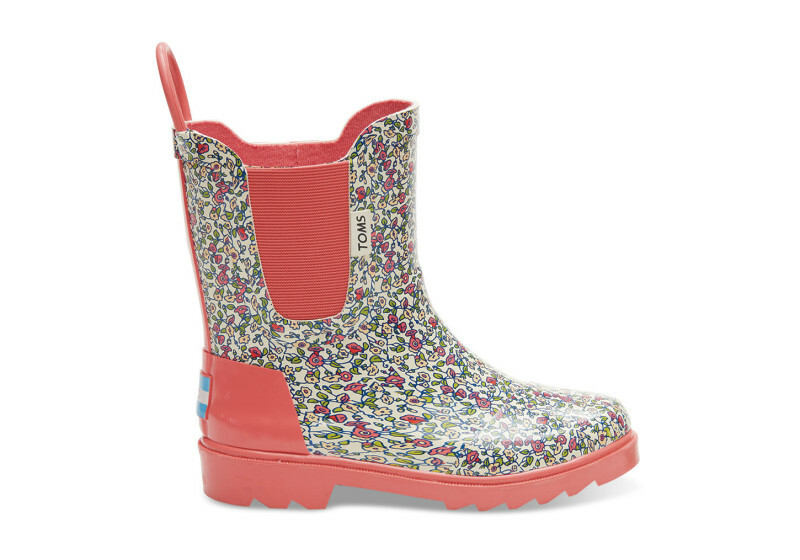 While the weather has some of us confused this year, there is one thing for certain—spring is on its way! 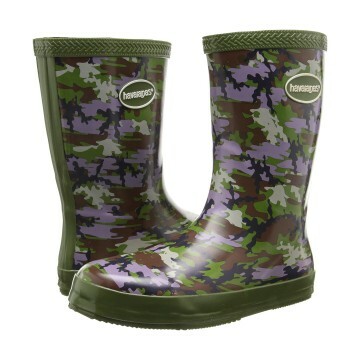 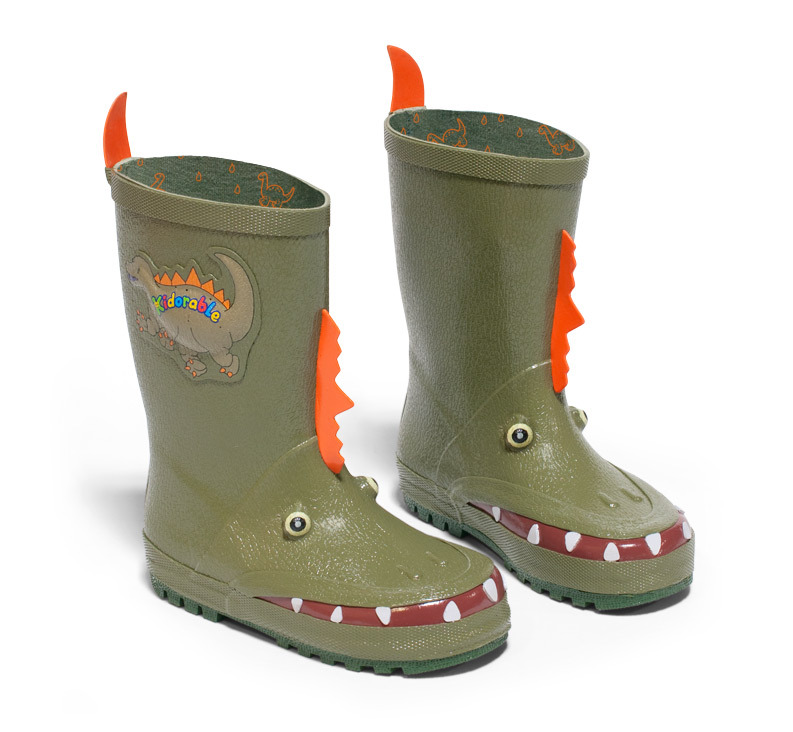 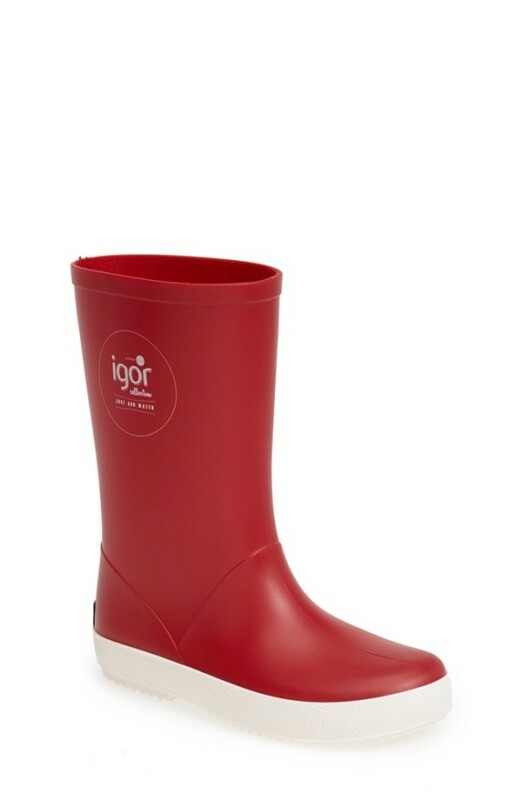 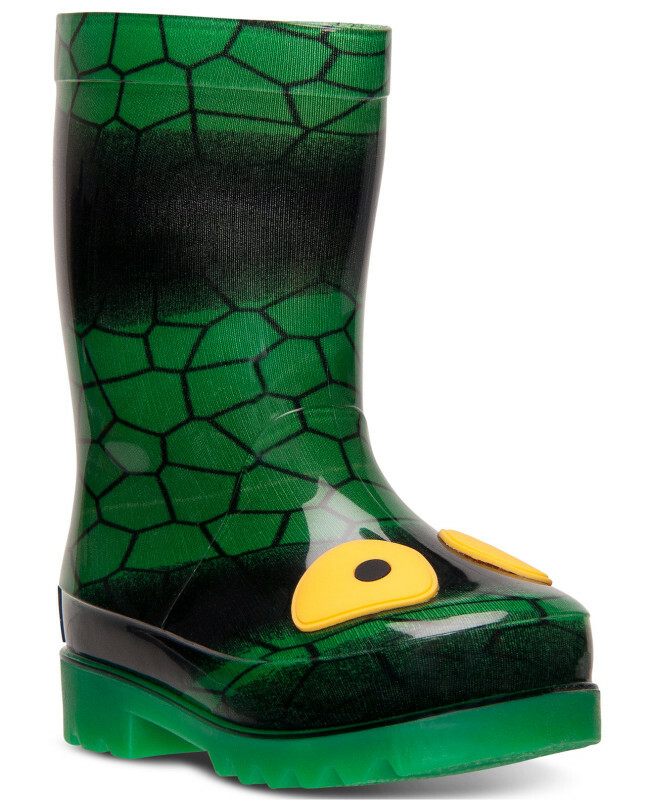 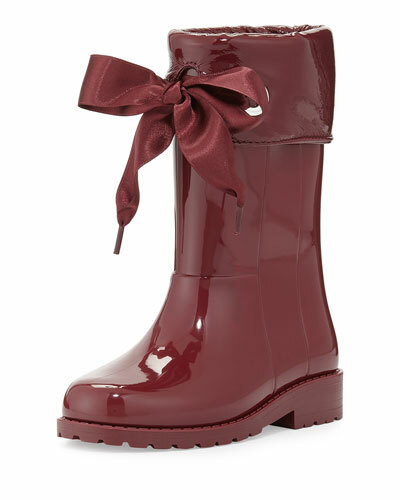 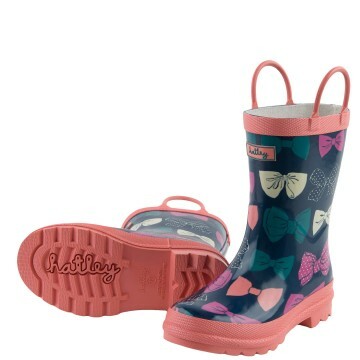 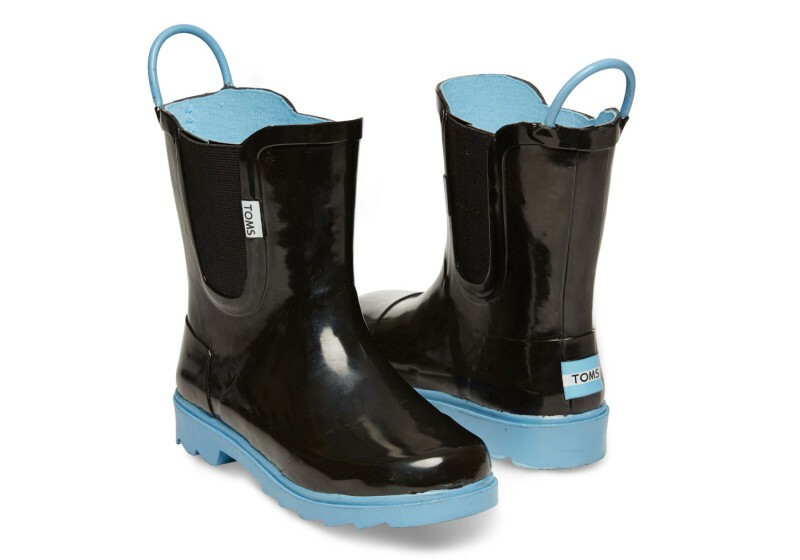 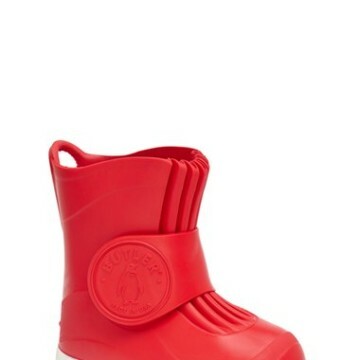 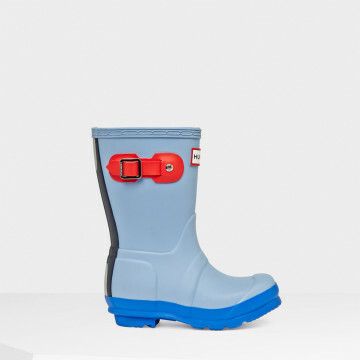 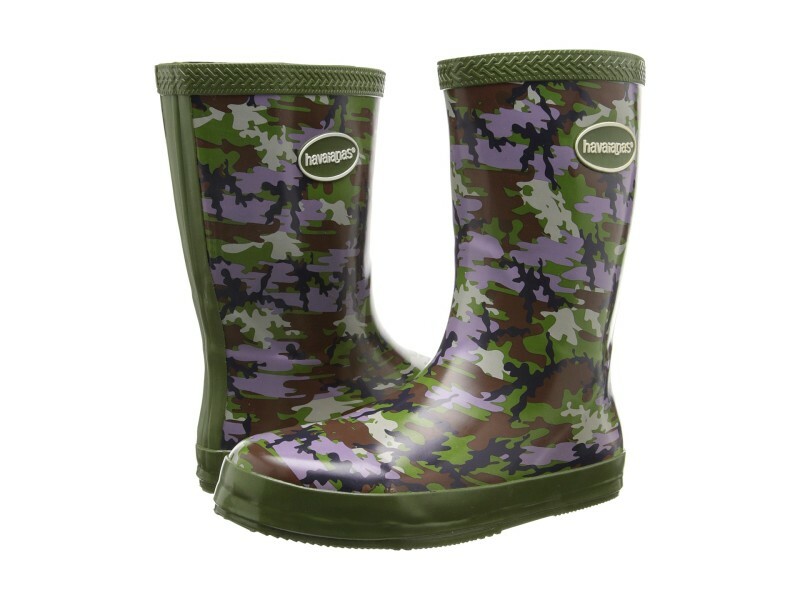 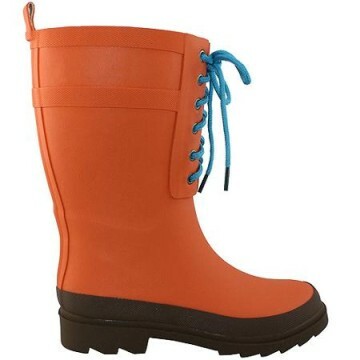 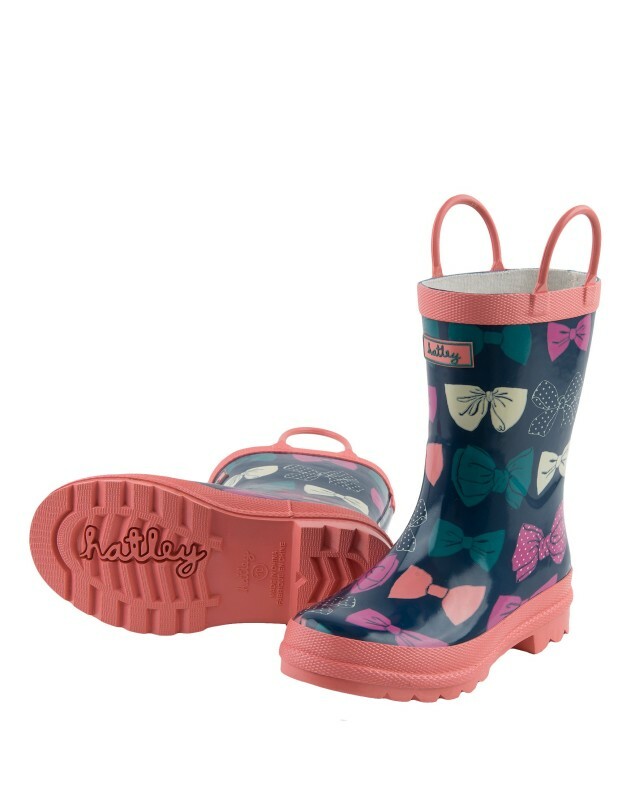 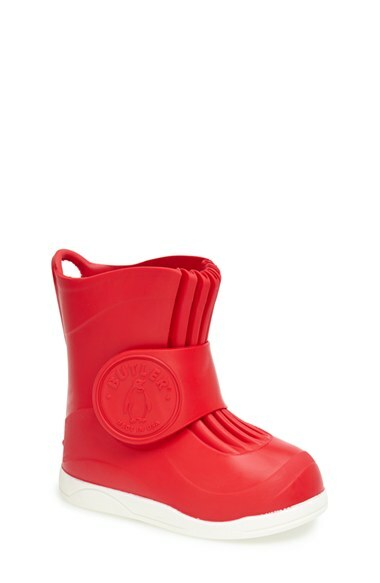 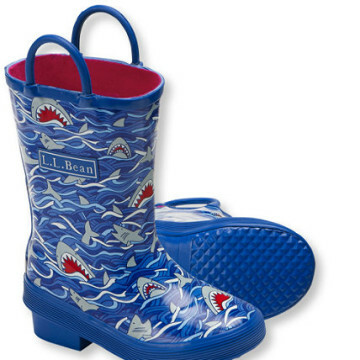 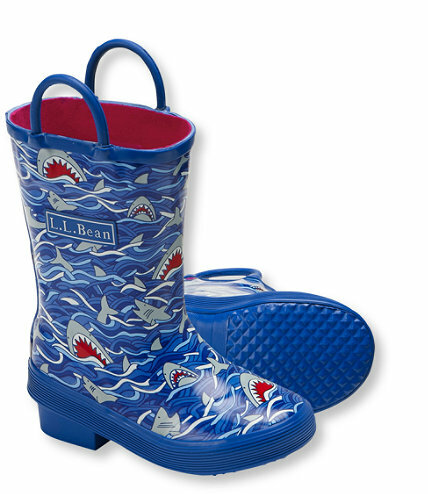 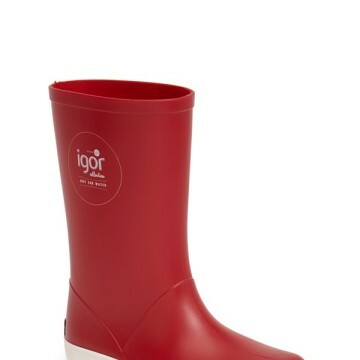 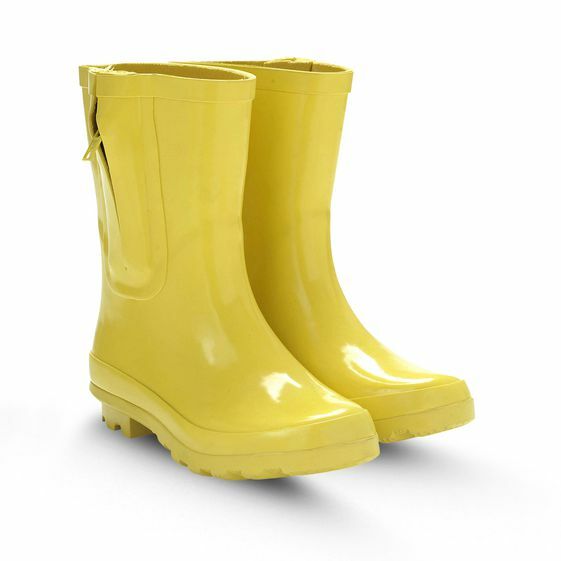 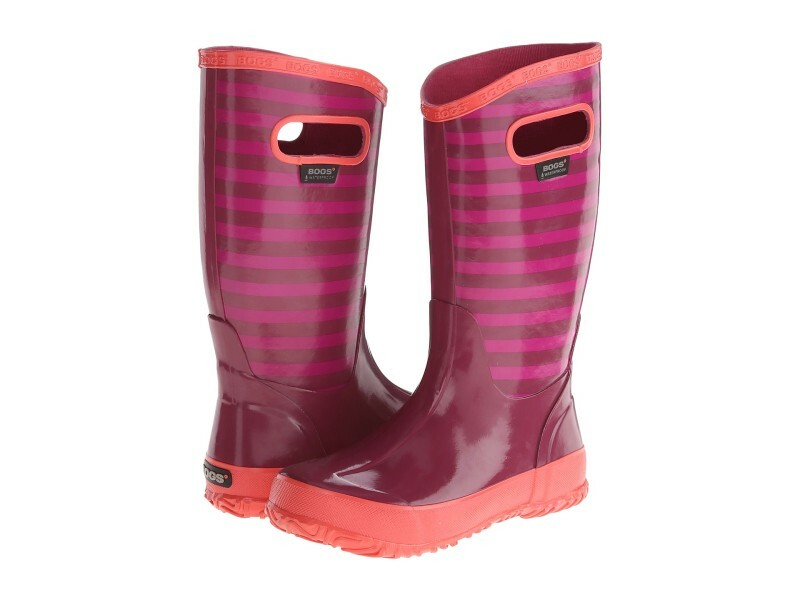 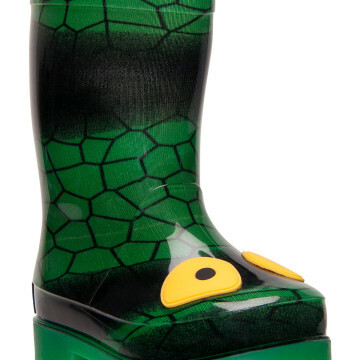 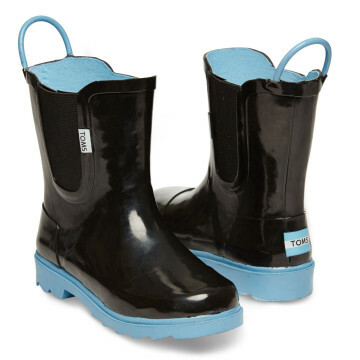 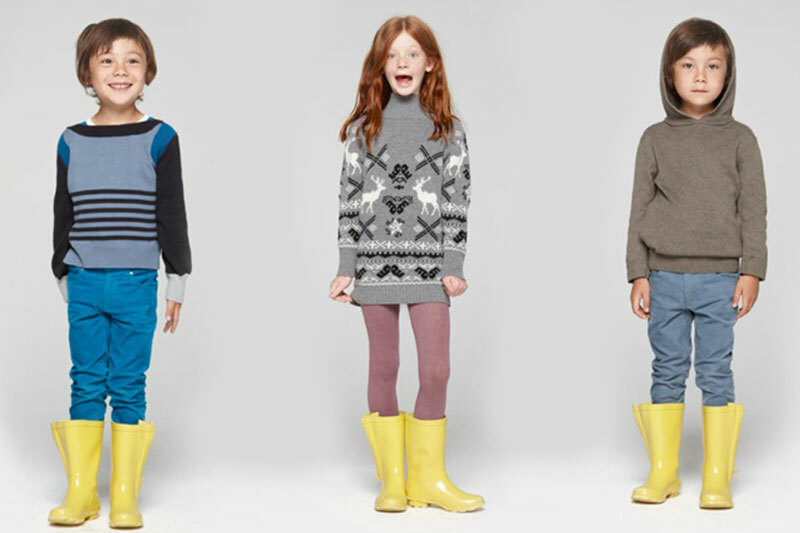 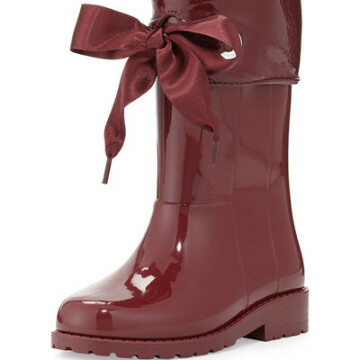 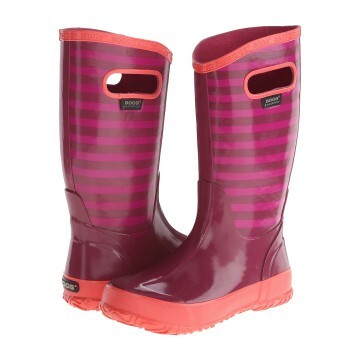 In preparation for those rainy days to come (and even in case of a lingering slushy snow storm) we’re stocking our up on new galoshes for the whole family. 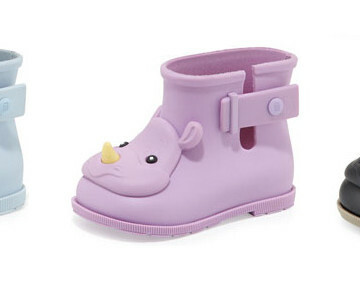 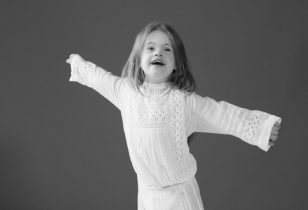 Here are a few of our favorite picks for kids to brighten up the day, whether it’s a sunny one or not!